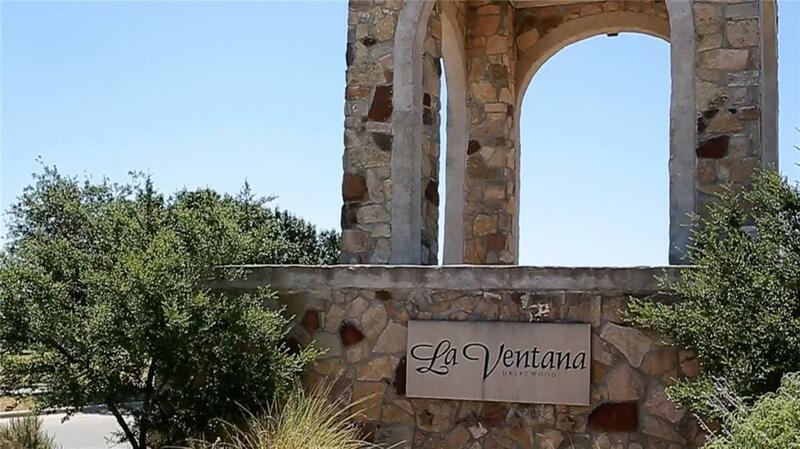 La Ventana is one of the more sought after Hill Country neighborhoods. A meadow filled with Long Horn Cattle welcomes you into a community offering custom homes on secluded (1.5 -2.25) acre sites starting in the 600’s to one million plus. With fantastic amenities and an equestrian trail for horseback riding, It’s not surprising why it’s is so highly regarded. La Ventana is located near the Salt Lick Barbecue off Elder Hill Road in Driftwood just west of FM 150. 22 miles (30 minutes) from Downtown Austin, 9 miles (13 minutes) from Dripping Springs and 12 miles (20 minutes) from Buda. For more information or to schedule a visit call our New Home Concierge, Nianne, at 512-640-2360.